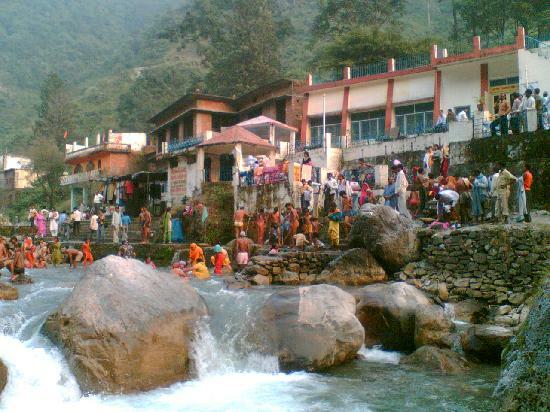 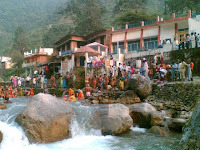 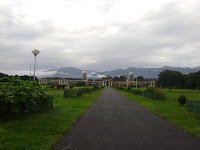 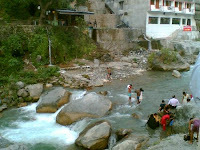 Dera (or Dehra) is a camp, while Dun or Doon is a reference to a local term used for a river valley between a smaller range Shivaliks and the main Himalayas. 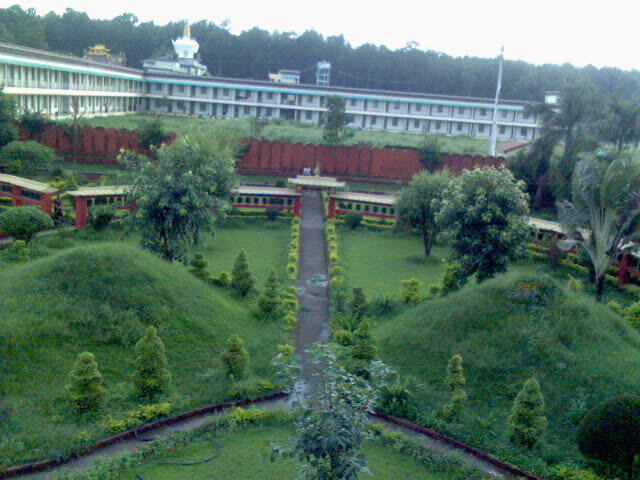 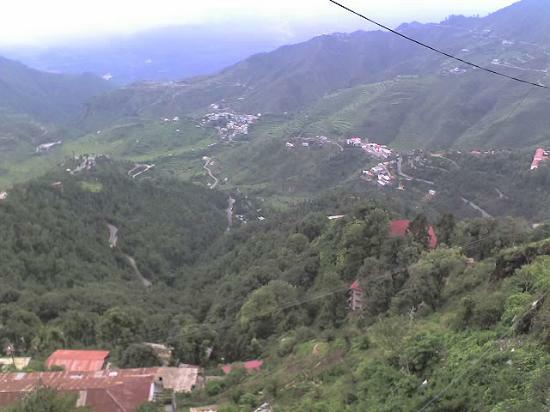 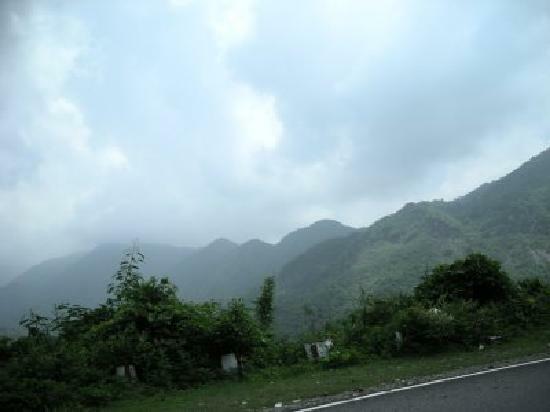 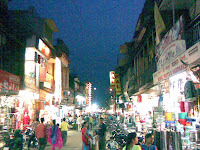 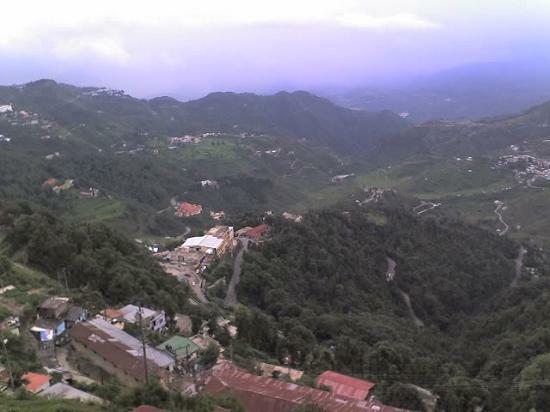 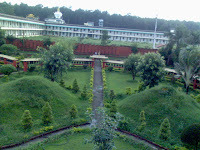 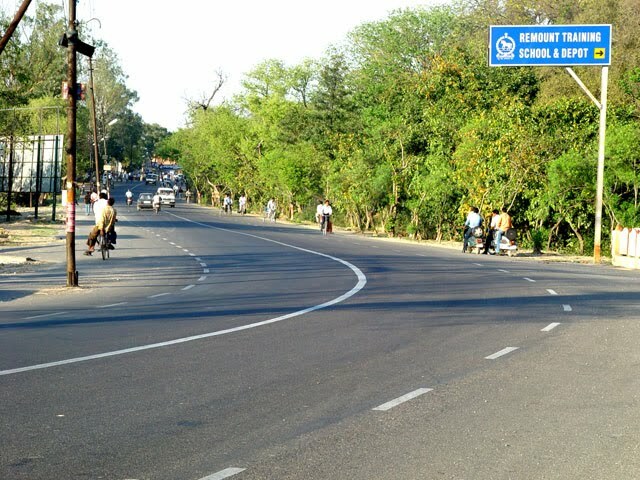 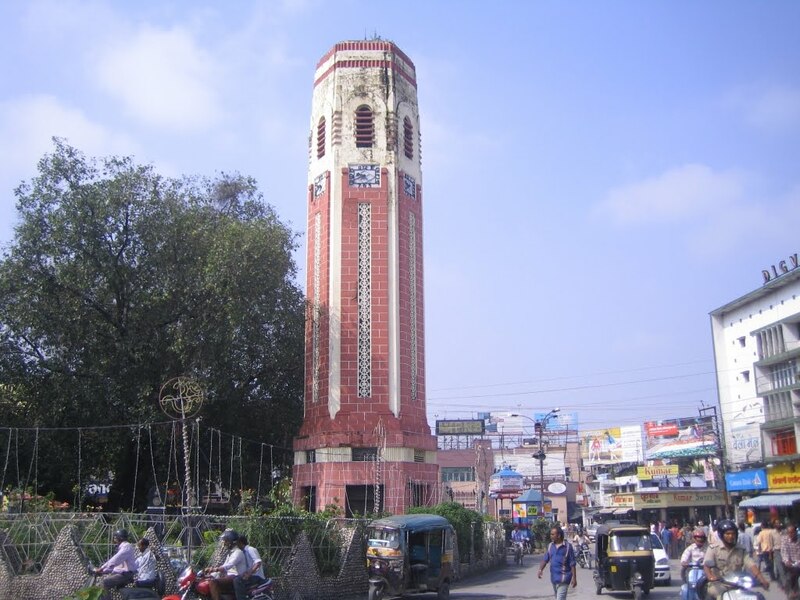 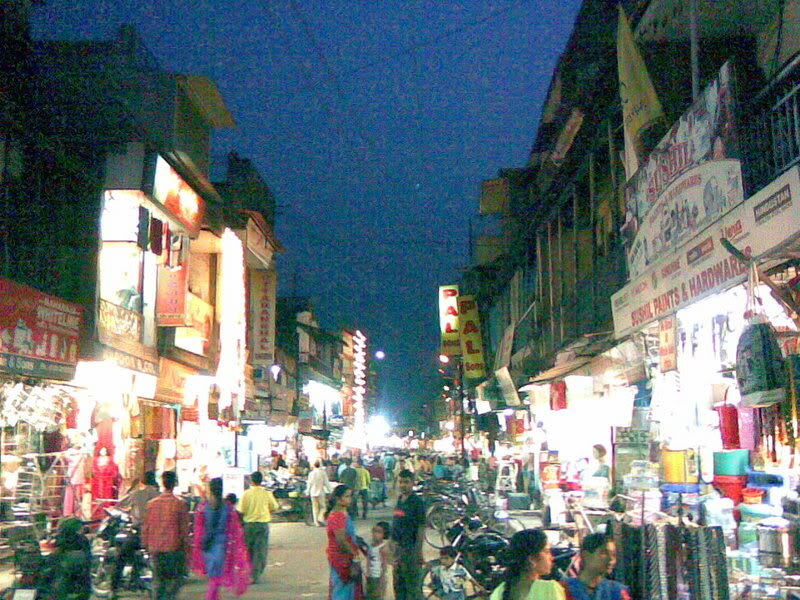 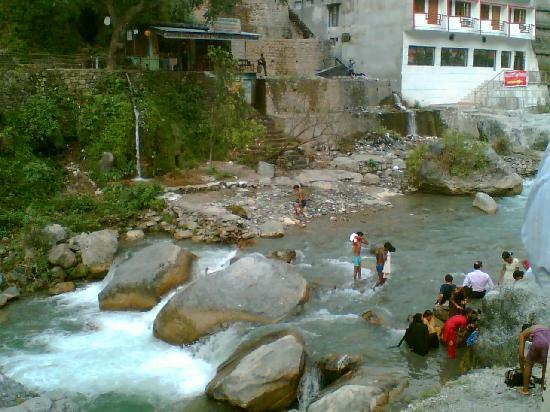 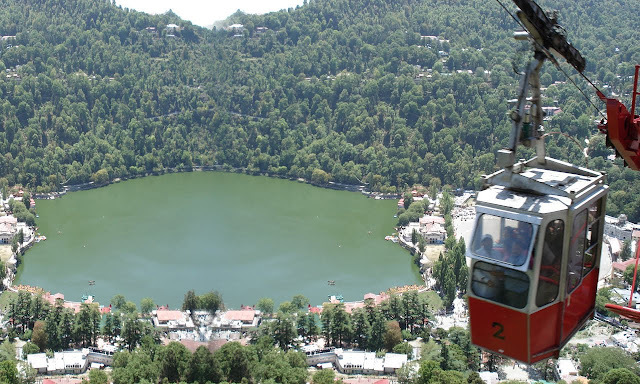 Dehradun has a sub-tropical climate with cold winters, warm and crisp springs, hot summers and a strong monsoon. 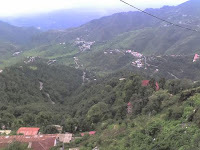 The mountains around Dehradun receive sustained snowfall in winter, but the temperature in the city rarely drops below freezing. 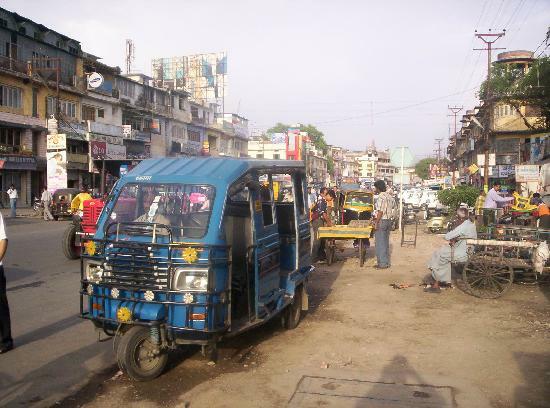 Even though city transportation is now taken care of by blue striped city buses crisscrossing the city, another popular sight are the omnipresent blue three wheel vehicles (known as "Vikrams"). These vehicles provide the most common and cheapest form of public transport, however, these vehicles have also been cited as the chief cause of increased levels of noise and air pollution in the city. 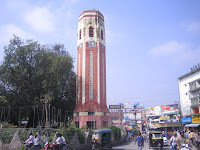 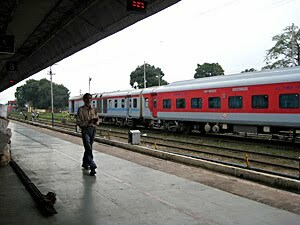 The railway station of Dehradun is linked with major cities of the country such as New Delhi, Mumbai, Kolkata, Jaipur, Indore, Ujjain, Ahmedabad, etc with dedicated trains to Dehradun, under Northern Railways. The Dehradun - Chennai Express is the only weekly train that connects Dehradun to Bhopal Junction, Nagpur, Gwalior and Chennai. 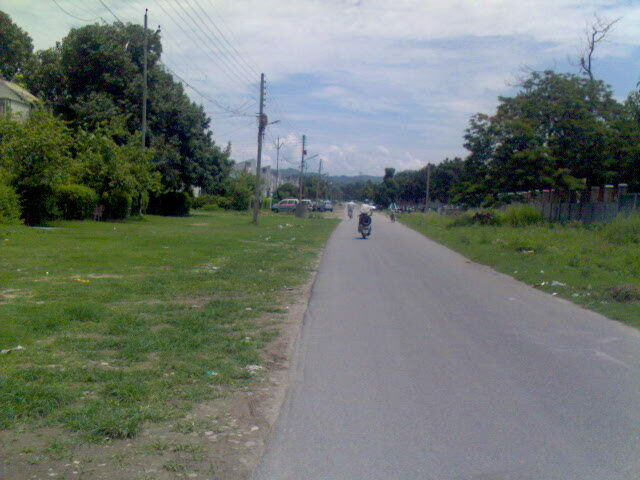 The city is served by the Jolly Grant Airport, 25 km east of the city. 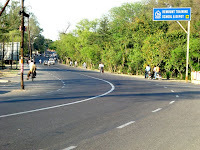 Dehradun has a helidrome located on Sahastradhara Road.